You can Use Many Times than Ever.You don't need water to wash your hair by using Faciano Dry Shampoo. 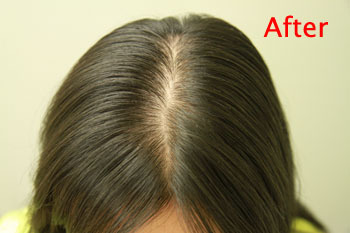 It is not a hair powder dry shampoo; it does not leave any powder residue in your hair. 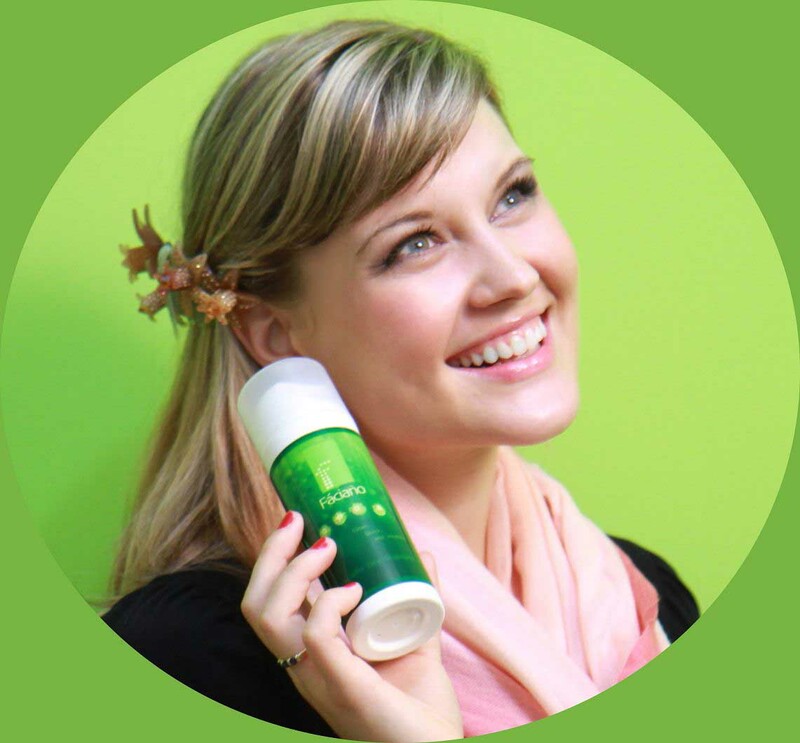 There’s nothing to clog up your hair follicles. Faciano Dry Shampoo removes oil from greasy hair and stops itching. 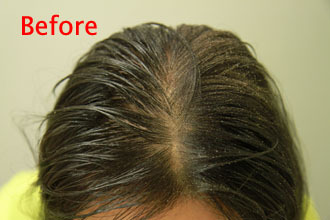 It takes away dandruff and nourishes your hair in minutes. Very quickly, your hair is refreshed, easily styled, and ready to go for a day. Faciano Dry Shampoo is great during those times when it is inconvenient to wash, you don’t want to wash, or you need hair styling suddenly. Awesome hair care is given by the natural essential oils and European Union EcoCert certified organic ingredients that imbue the hair with a fresh herb fragrance and nurture the scalp and hair. Try Faciano Dry Shampoo! 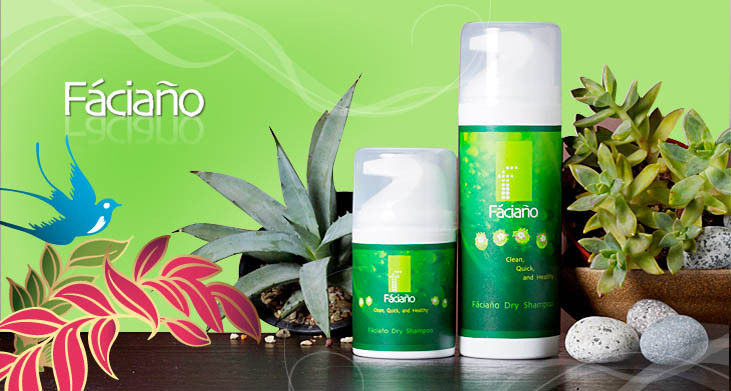 See how Faciano Dry Shampoo takes away the oil, dust, dirt, itching, dandruff, and odor from the hair in minutes. Just one quick rub on the greasy portions of your hair and it will be clean for the whole day. Your hair is softened and volume up. The formula is quick drying for you to go out right away. We use natural ingredients: Nibì is EU EcoCert certified organic ingredients and we use ingredients that are non-toxic and non-harmful. We also include many different essential oils to improve the health and appearance of your hair. Moreover, we do not test on animals. Washing your hair daily with a regular shampoo causes damage, especially over-shampooing oily hair. The more you wash, the oilier your scalp can get. Intense heat from hairdryers can also harm your hair. If you get into the habit of cleaning your scalp and hair healthily between washes, your hair will become elastic and shiny. You don’t need to use deep scalp cleaning shampoo after using Faciano Dry Shampoo as normal hair styling products require. Styling products don't nourish and can actually harm your hair. Our formula will refresh and create volume by removing oil from your scalp and hair. You’ll be happy saving time washing your hair. What a joy having greater control over your life to meet your objectives.